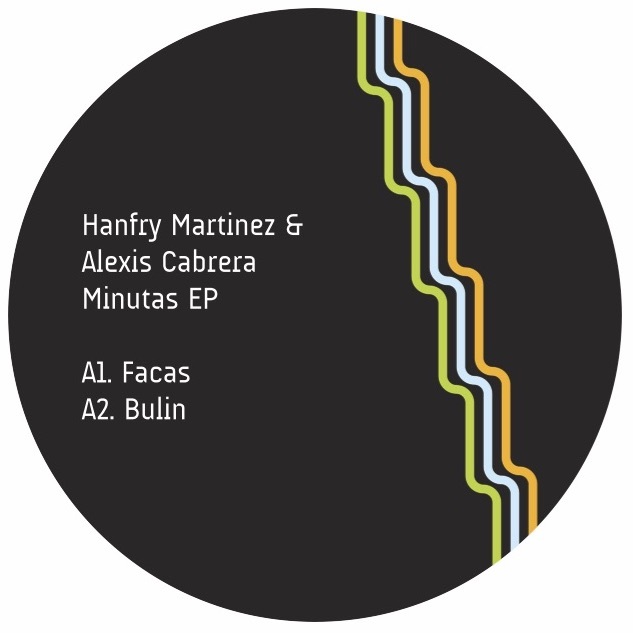 Moss Co., sister label to Archie Hamilton's Moscow imprint, returns with its 10th release, a four tracker from Hanfry Martinez & Alexis Cabrera that is both club ready and forward thinking in equal measure. 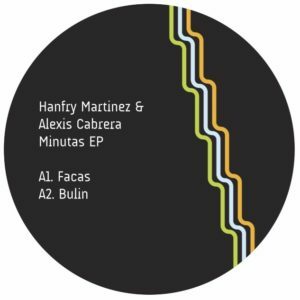 A cross-continent collaboration, the 'Minutas' EP plays perfectly to the strengths of Tenerife’s Hanfry and Argentina's Alexis, emanating the precise sound that Moss Co. loves to champion. 'Facas' leads the way with an unabashed breakbeat and zephyr-like hook, leaving space for playful midbass tones and experimental keys, behaving in a purposefully erratic manner. ‘Bulín’ follows with driving, dissonant synths that maintain momentum as a weighty and funk-laden bassline enters the fray. On the flip is title track 'Minutas', rich in sparkling frequencies, snappy percussive programming and the kind of lazy bass motif that is primed for the beaches of Mamaia. 'Copetín' closes the EP with a hazy bassline and gentle, rolling subs complimented via crystalline drum patterns and tripped out FX processing.